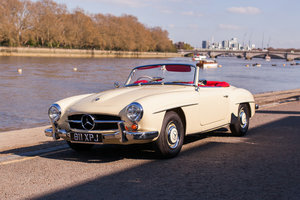 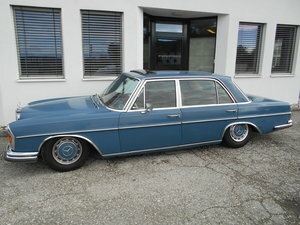 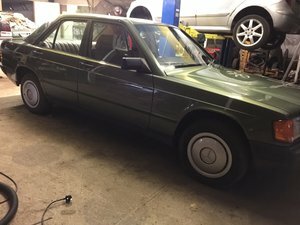 1965 Mercedes 300 SE LIKE NEW !! 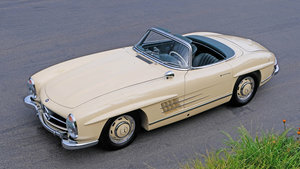 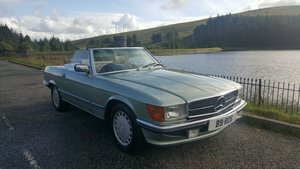 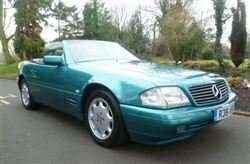 1991 300SL Mercedes Modern Classic Convertible, 3 Ltr engine, Automatic, Convertible with soft top or also comes with hard top. 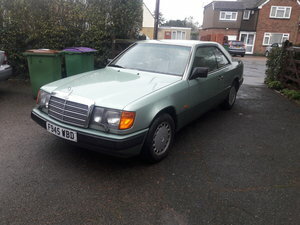 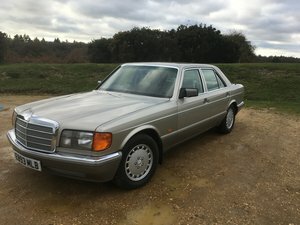  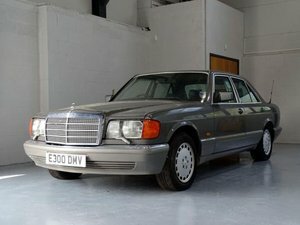 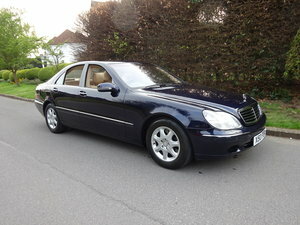 Mileage 100437, Years MOT, Light Grey Leather interior. 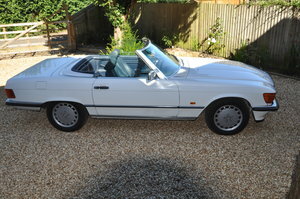 Very good condition all round. 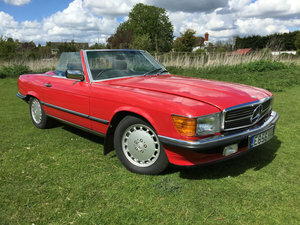 Sought after colour. 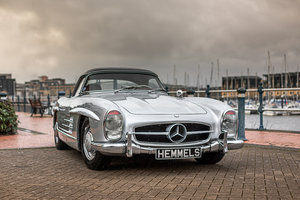 For full set of pictures please get in touch.